A Helluva Tour for Sure! Music doesn’t follow rules or equations – it creates its own path and niche. It allows you to break open the shackles that restrict your freedom and take you to a happy place – as an artist, you shouldn’t be afraid to step out of the comfort zone, a statement, which Chris Brown greatly believed in. He is a triple threat – artist, dance, and actor, which comes as no surprise since he started dabbling in singing and dancing from a very young age. Brown was born in Tappahannock, Virginia and due to his fascination with music; he was closely involved with the church choir and participated in numerous locally held talent shows. His debut album, in association with Jive Records gained the number two position on the US Billboard 200 and received a double platinum certification with record breaking sales. He followed it up with Exclusive that achieved similar sales figures. It all went downhill in 2009 when Brown was subjected to harsh media glares due to the felony assault of his girlfriend at the time, well-known singer Rihanna. He pleaded guilty and was sentenced to 5 years of probation as well as 6 months of community service. Needless to say, it was a very rough patch in Brown’s life but his fans gave him strength to pull through, so he could put all transgressions in the past and move on. His dedicated fans welcomed their hero with open arms when he began to release music online, including the mix tapes with his # 1 singles “Deuces” and “No BS.” Encouraged with the brilliant response, he titled his new album as F.A.M.E, an acronym for Fans Are My Everything. He repeatedly thanked his fans for their love and support, and how they are an important part of his rebound and albeit slow, but steady progress up the ladder of success yet again. The hot favorite of F.A.M.E. was “Beautiful People”. The summer amphitheatre tour, also known as “One Hell of a Nite Tour” produced by Live Nation and Haymon Events, will take Brown from Kansas City, which is the first stop, on 12th August, through Boston, Chicago, Dallas, Detroit, Miami and San Diego, with the final performance in Concord on 19th September. It also features performances by Kid Ink, Omarion, Fetty Wap and Teyana Taylor. The tour is interestingly timed during a major event in Brown’s life – his attempts to reconcile with Karrueche Tran, with whom he has a daughter named Royalty. He is doing his best to smooth over stuff with Tran and be a part of his kid’s life at the same time. 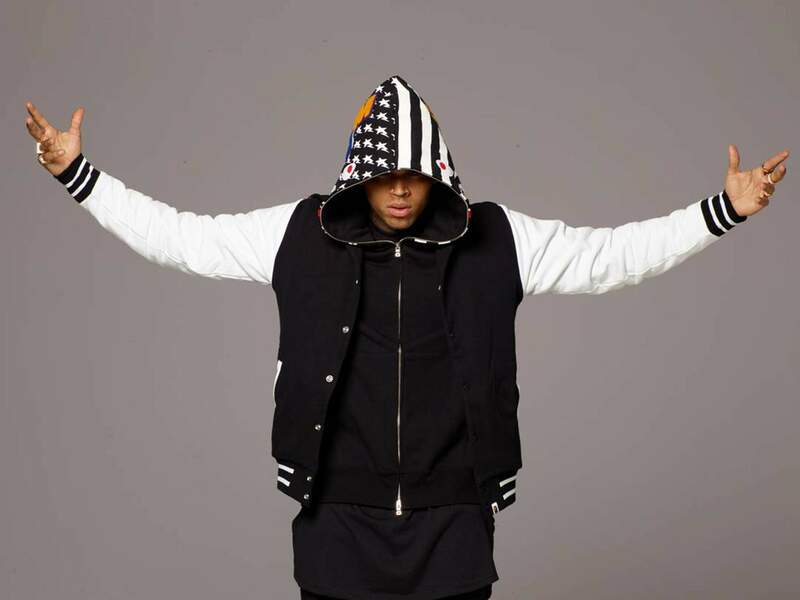 Get your tickets booked for Chris Brown’s “One Hell of a Nite Tour” right away to avoid last-minute disappointments.